John Taylor on LBC Radio - Listen to the interview! "Drinking hot tea and links to Oesophageal Cancer?" Listen in everyone! 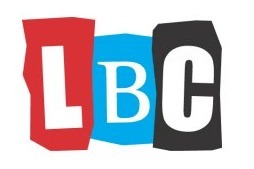 OPA Trustee and Leeds co-ordinator John Taylor interviewed on LBC Radio on June 16th. Listen to the interview which is available as an MP3 audio file - a popular file that can be played in many different web browsers.